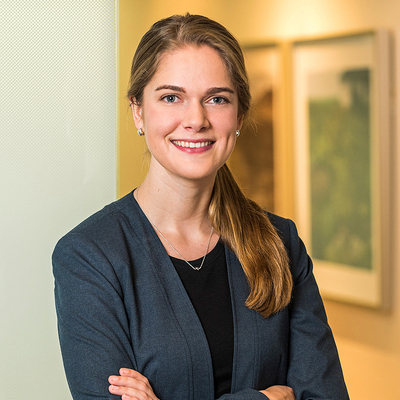 Sarah Cameron is a meticulous researcher and candidate development strategist, relied upon by our team’s Partners and Principals for her professionalism and attention to detail throughout the search process. She participates in searches in various sectors, including not-for-profit, professional associations, healthcare and academic. With a fresh perspective, she helps align sourcing and candidate development strategies to identify the talent clients are seeking.